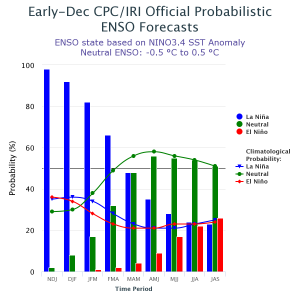 Posted in Climate and Ag in the news, Climate outlooks, El Nino and La Nina. The latest issue of the National Weather Service Water Resources Outlook is now available for your viewing pleasure. you can see it at https://www.youtube.com/watch?v=pGHeCsRuDPw&feature=youtu.be.